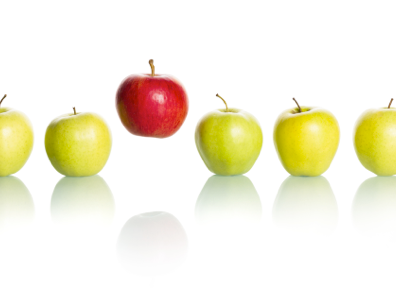 In Internet Marketing there are 2 things that make you money: your list & the relationship you have with your lists. And while building your list is costly and takes time, you can improve the quality of your relationship with your current list in a much easier and faster way. 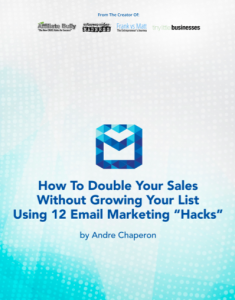 And here are 12 applicable “hacks” you can apply right now – download the pdf below (for FREE). 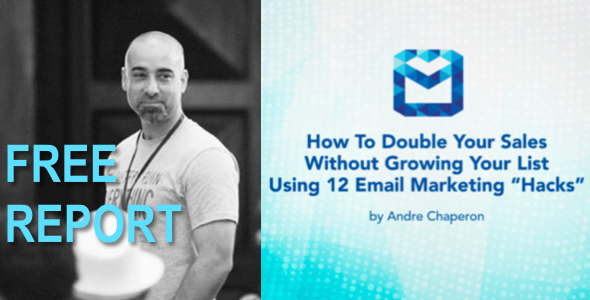 These hacks come from the #1 guru on email marketing: Andre Chaperon. Click on the image below to get the full report.